The Hope of Redemption and Transformation is Theirs– Make It Known. beautiful and pure out of violated innocence. 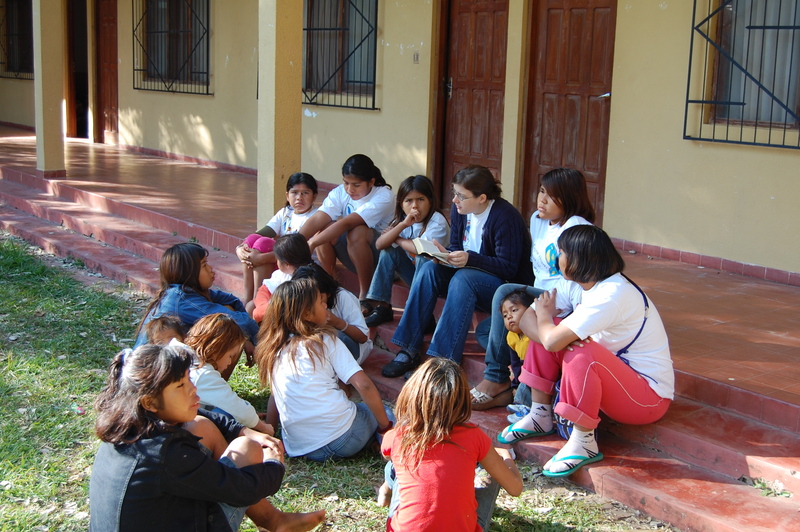 In response to these realities, the SAM ministry team in Bolivia held a camp for Ayoré girls in July, 2011. Hopeful for perhaps 30 girls to come, 70 in the end came over seven days to hear the message: “Dupade checae yoque”, i.e., God Transforms Us. effective inaugural major camp, it will become an annual event—planned next for July 2012. We need your partnership to keep reaching these Ayoré girls. ~ by SAM on December 22, 2011.